The Wotofo Unity RTA is a collaboration by Wotofo, MrJustRight1 and The Vapor Chronicles. 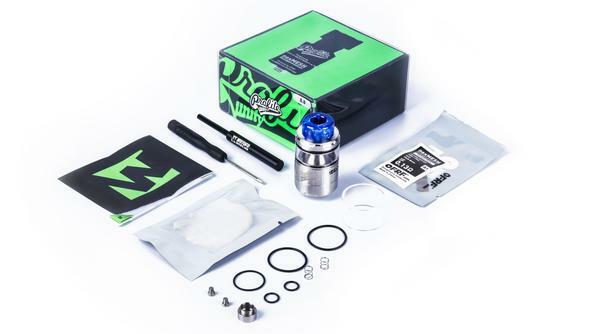 Retaining the advantages of the Profile RDA with the added benefit of a tank reservoir. Good flavour production and vapour output.